Prize rosettes for top 5 in each class – winner in each class qualifies for Best in Show 2019. Classes start at 12.30pm and are open to any breed. 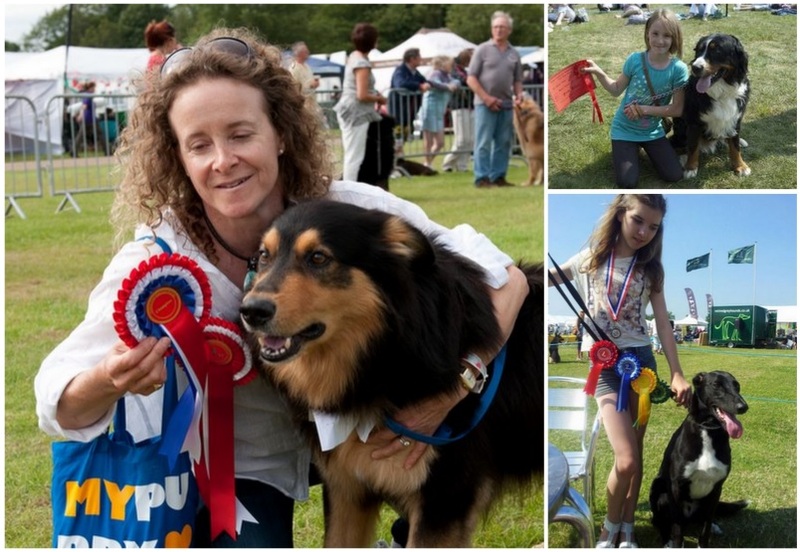 Prize rosettes for top 6 in each class – winner in each classes qualifies for Best in Show 2019. Prize rosettes for top 6 in each class – winner in each class qualifies for Best in Show 2019. 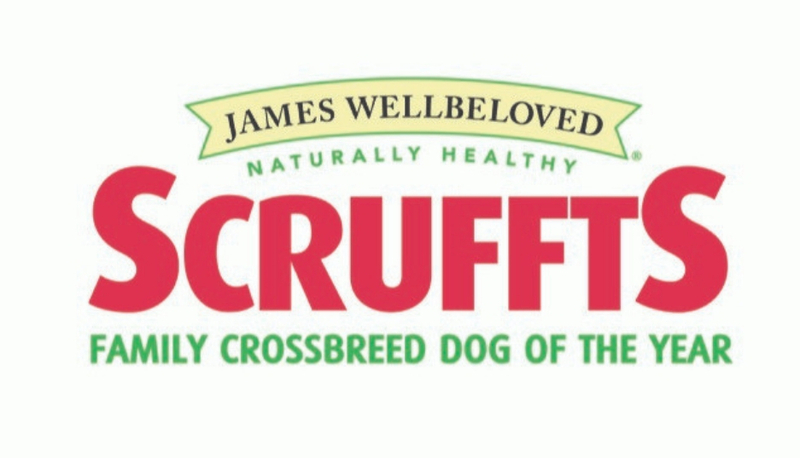 Scruffts will be taking place at the All About Dogs Show Hylands on SUNDAY ONLY. Registration: From 10.30am on the day. Entry Price: Each class is just £2. 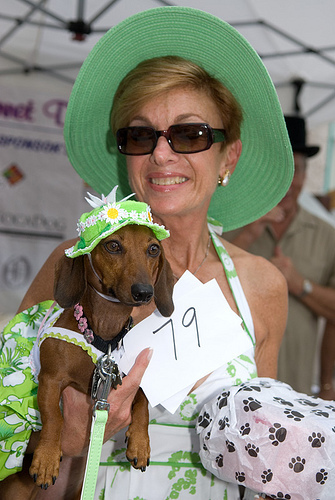 PLEASE NOTE: Some heats are very busy and due to time constraints we are limited to a maximum of 40 dogs per class. Click here for more details. Times and classes may vary on day. 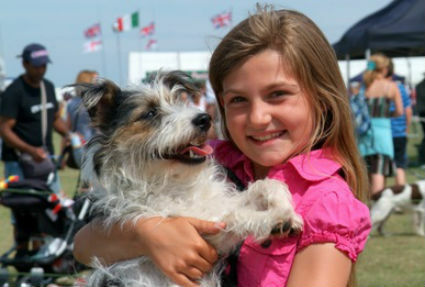 All Fun Dog Shows will take place on Sunday 26th and Monday 27th May 2019 unless otherwise stated.